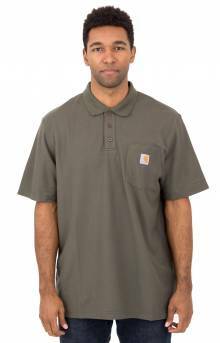 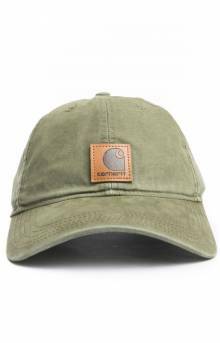 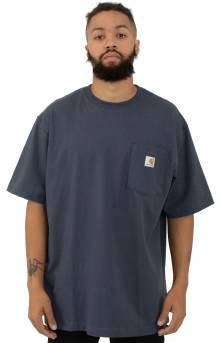 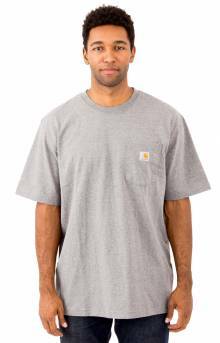 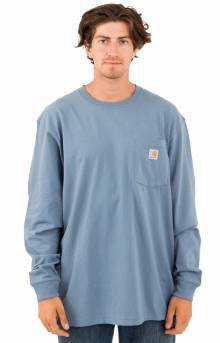 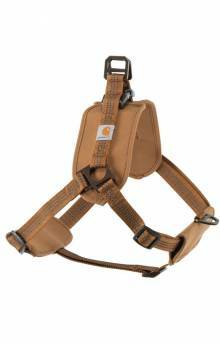 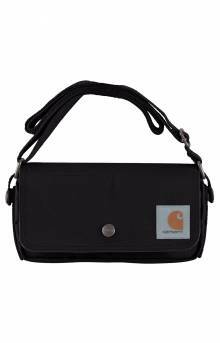 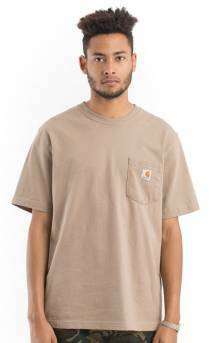 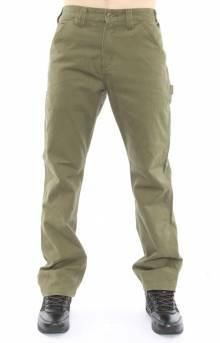 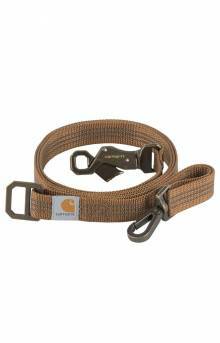 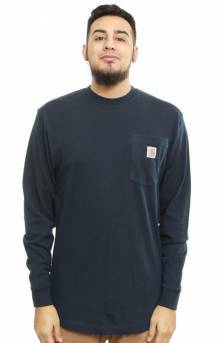 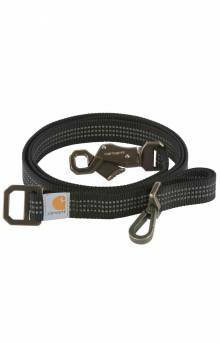 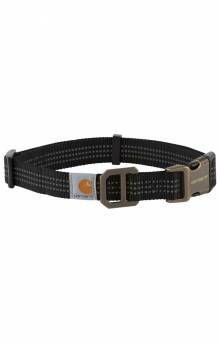 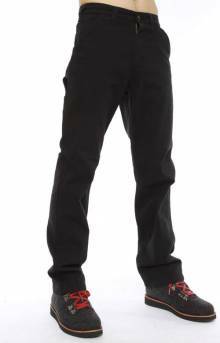 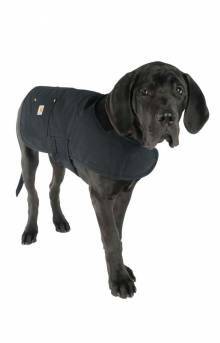 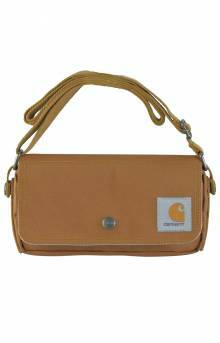 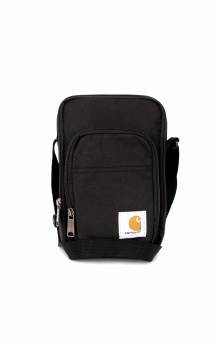 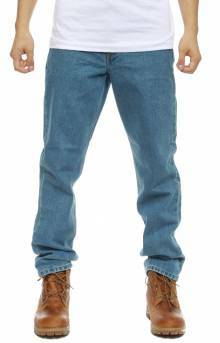 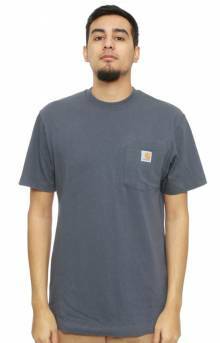 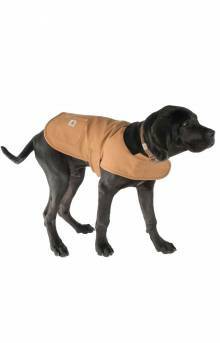 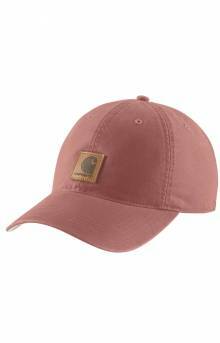 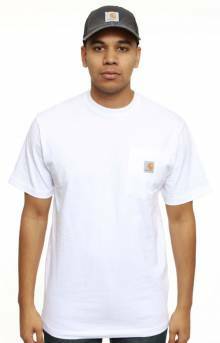 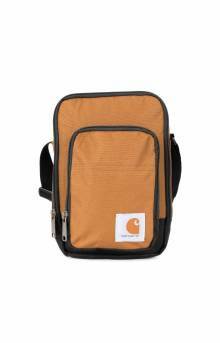 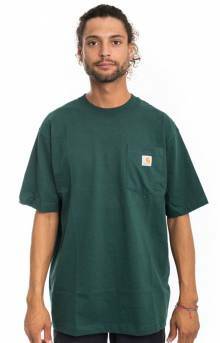 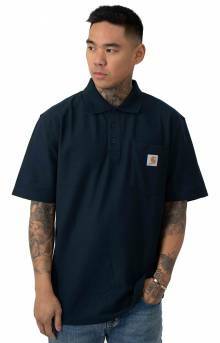 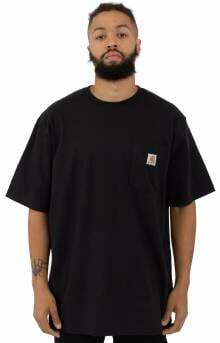 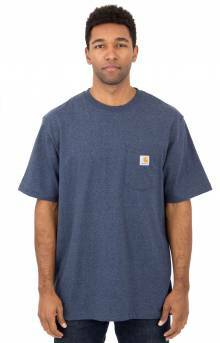 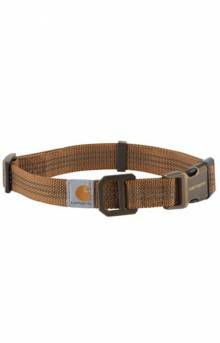 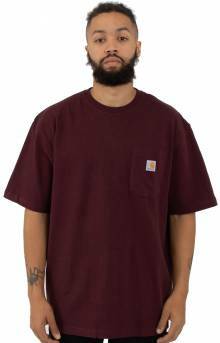 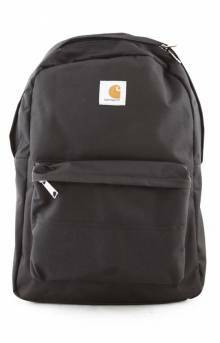 Carhartt Inc. is a U.S. based apparel company founded in 1889. 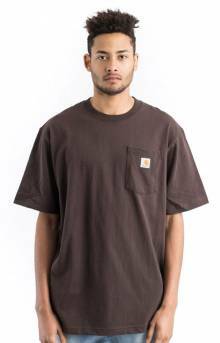 Known for its long lasting and durable work apparel, Carhartt continues to grown it's American roots. 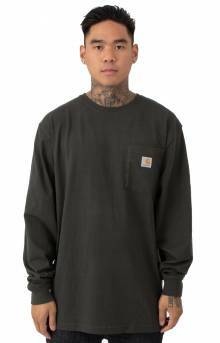 Carhartt became popular with consumers outside blue-collar trades during the 1970s and 1980s. 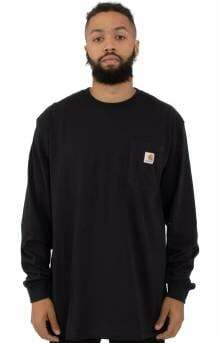 More people began to learn about the brand as big names in the hip-hop music industry started to wear Carhartt. 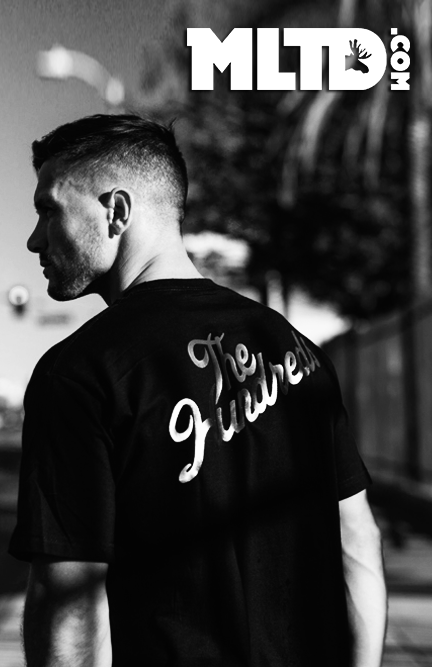 Outworking them all since 1889.